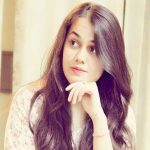 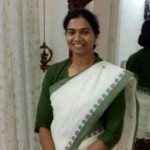 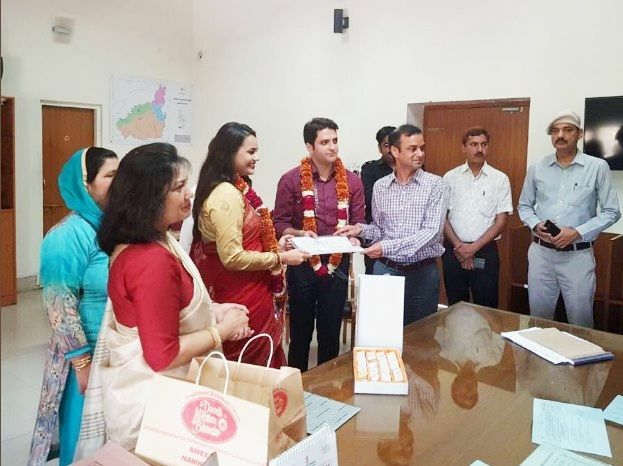 Tina Dabi is a bubbly and vivacious Delhite, who became an inspiration to several women IAS aspirants after she topped the 2015 IAS exam. 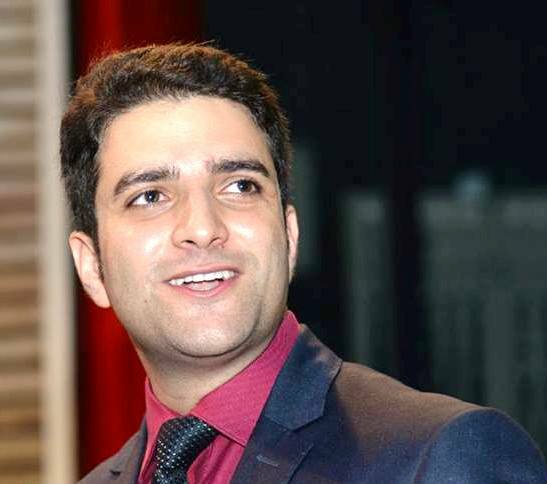 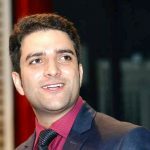 On the other side, Athar Aamir Khan is a smart, intelligent and charming Kashmiri, who became an icon for the new generation of aspiring Kashmiris after he ranked #2 in the 2015 IAS exam. 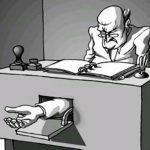 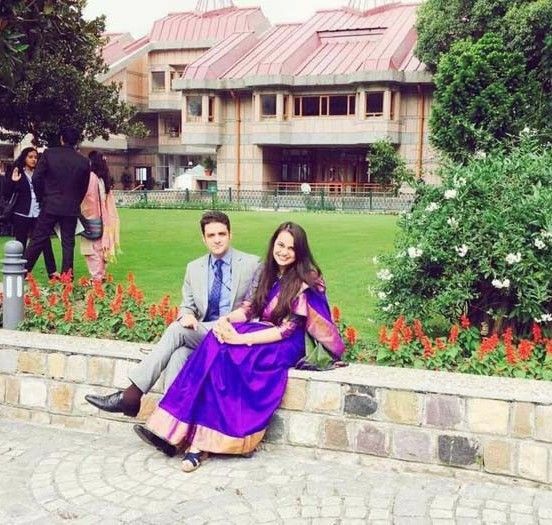 So, how did the IAS officers met? 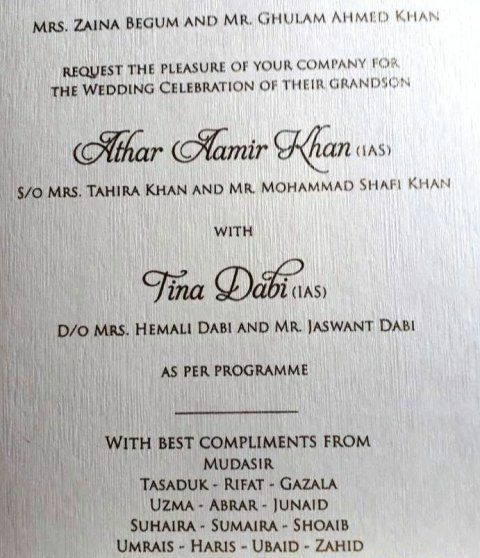 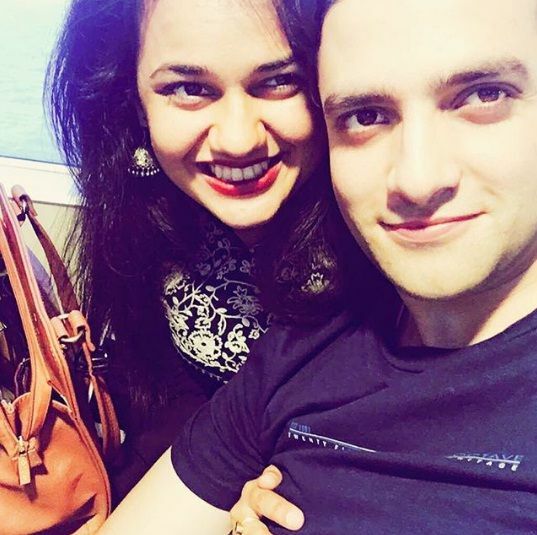 The love story of Tina Dabi & Athar Aamir Khan started in 2015 at the IAS Felicitation Ceremony (DoPT office) in Delhi, where they met for the first time. 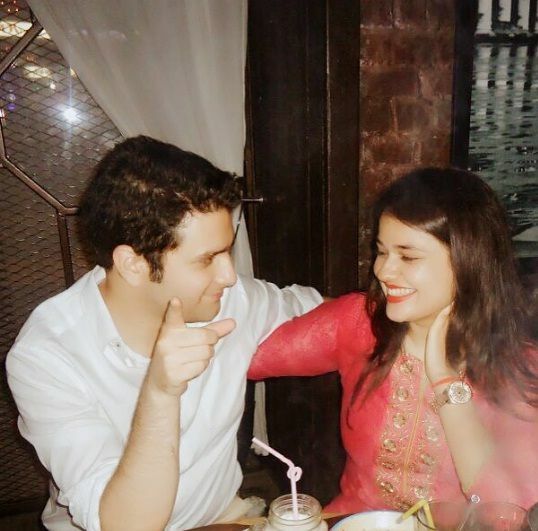 It was love at first sight for him, but it took him some time to make her realize, how special she is for him. 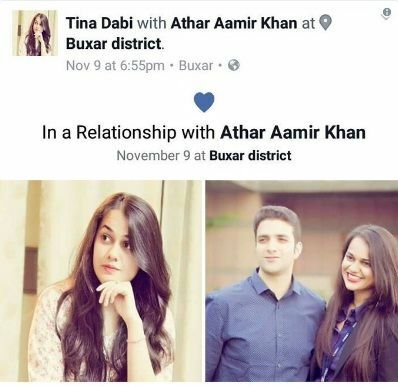 Though Tina got the 1st place in the IAS exam, she lost her heart to the 2nd placeholder, Athar, in just a matter of few interactions. 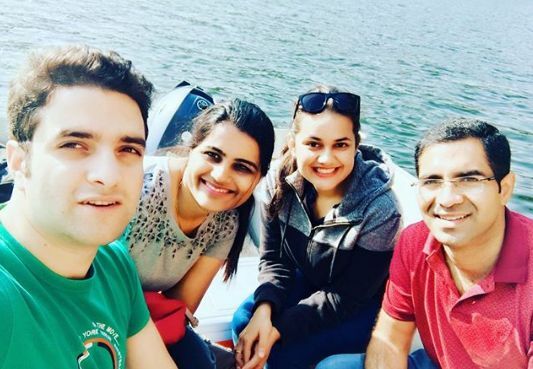 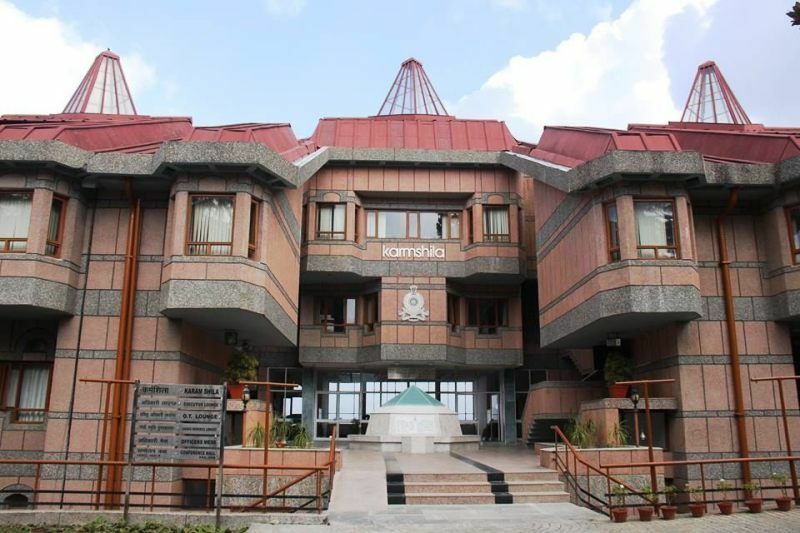 Lucky for them, the 2-year long IAS training only takes place at Lal Bahadur Shastri National Academy for Administration (LBSNAA) in Mussoorie, where the soon-to-be IAS officers get rigorous training in 2 phases to start their career in public service. 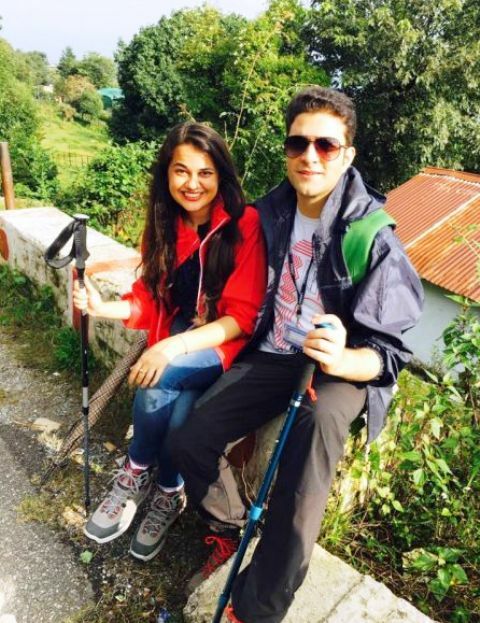 The two became good friends during the training where they used to spend time together while trekking, playing games, and during the relaxation sessions. 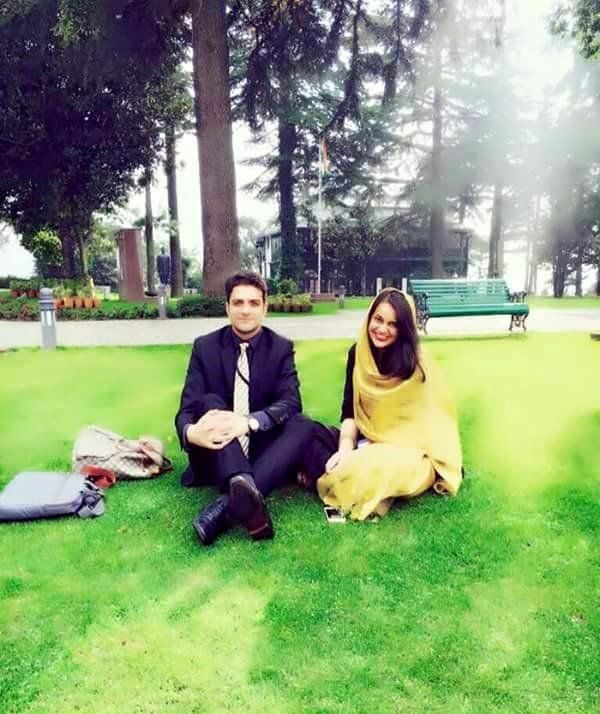 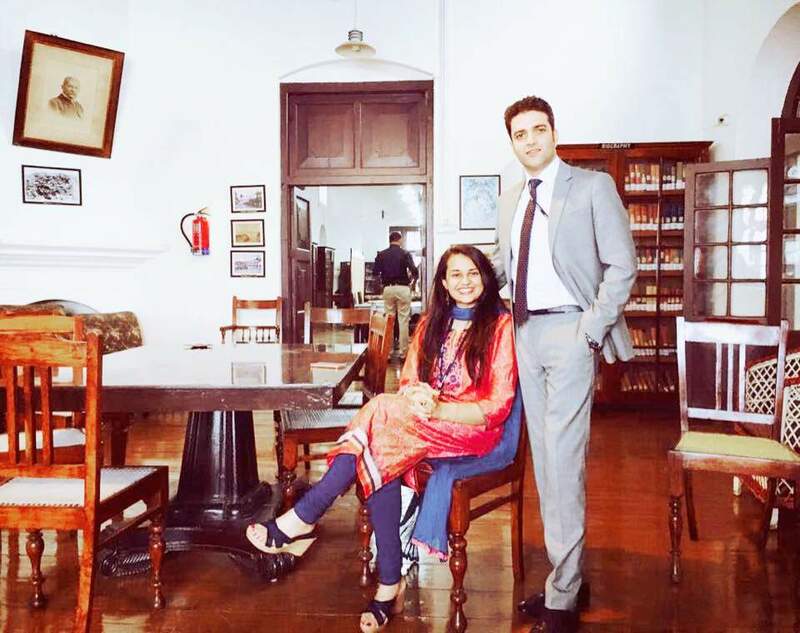 Soon, their blossoming love trended the social media with their dating pics at the premises of LBSNAA. 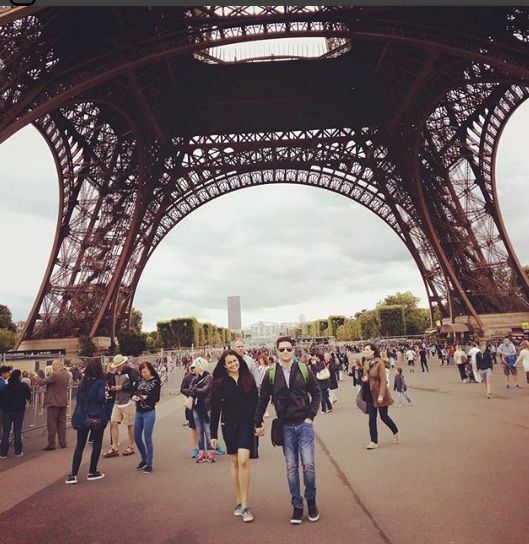 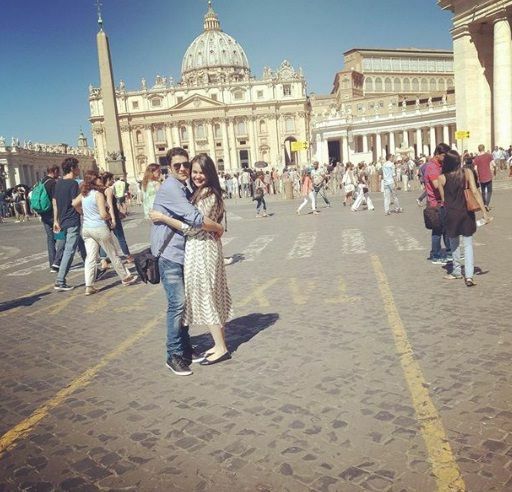 The lovebirds even took a trip to Netherlands, Paris, and Rome during the training, the pics of which went massively viral on social media. 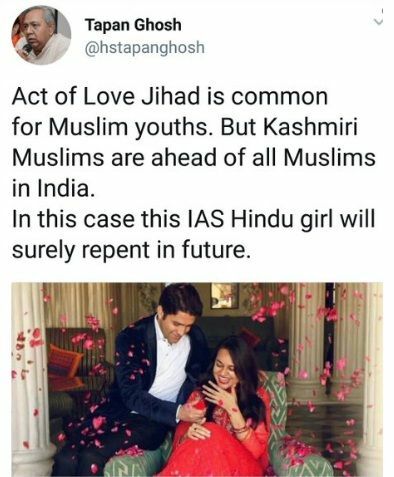 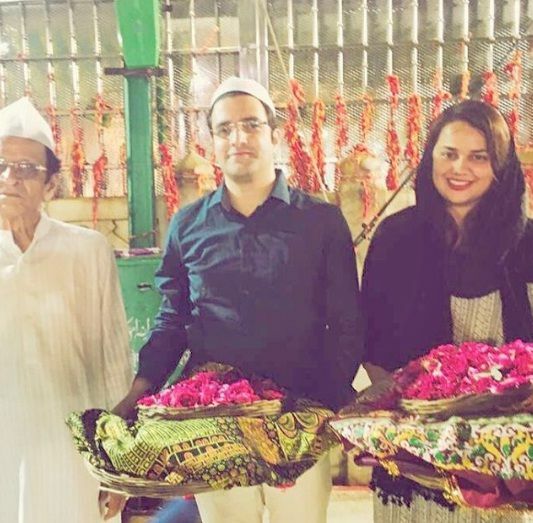 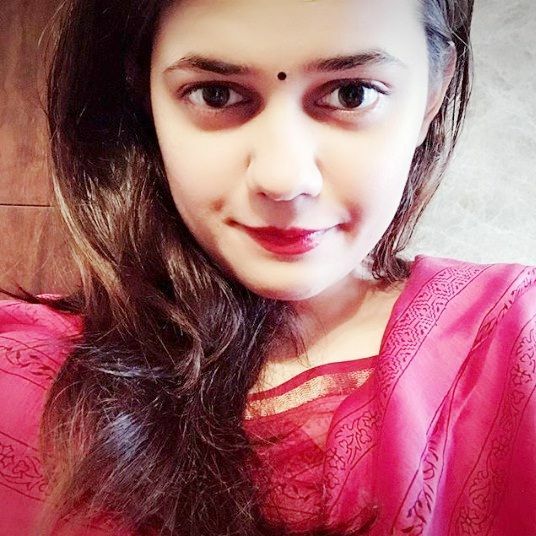 Being a Hindu, she was trolled on social media for dating a Muslim guy, but their love for each other was so strong that they never bothered about the criticisms and never missed the chance to express their love publicly. 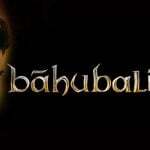 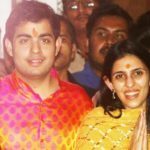 Even God wanted to see them together, as both of them were allotted Rajasthan cadre, which wasn’t their 1st choice. 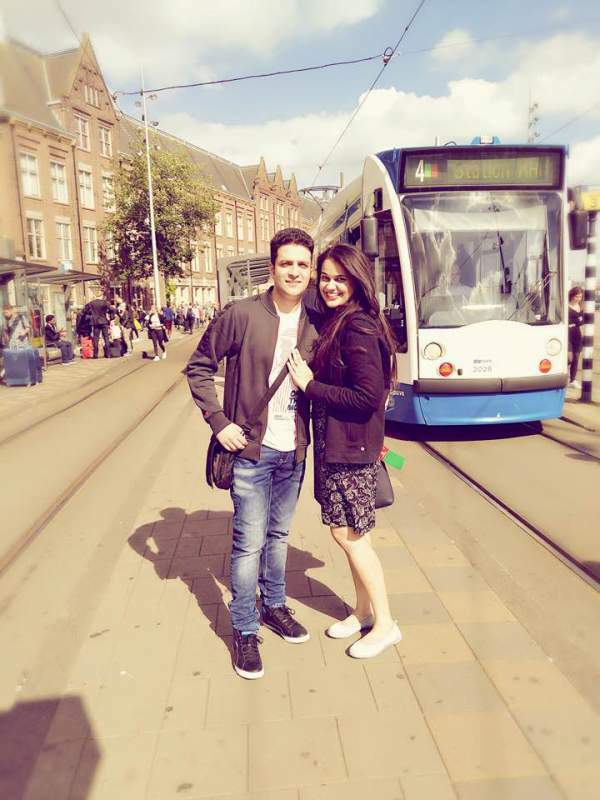 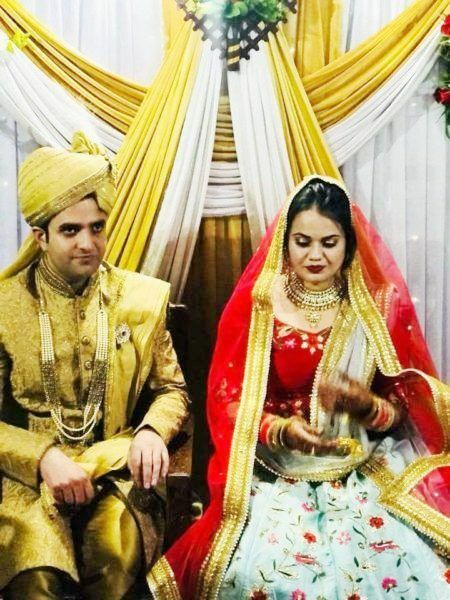 It made it easier for them to spend some quality time together as Athar got posted in Jaipur, whereas, Tina got posted in Ajmer, just 130 km apart. 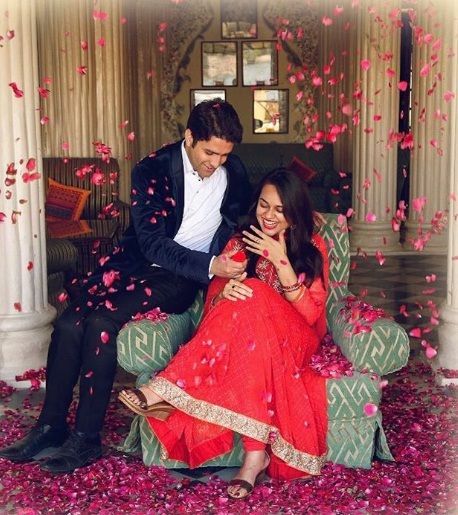 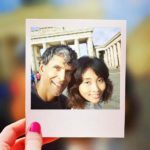 They used to spend time together on the weekends, and during one of those days, Athar proposed Tina for marriage, which she instantly accepted. 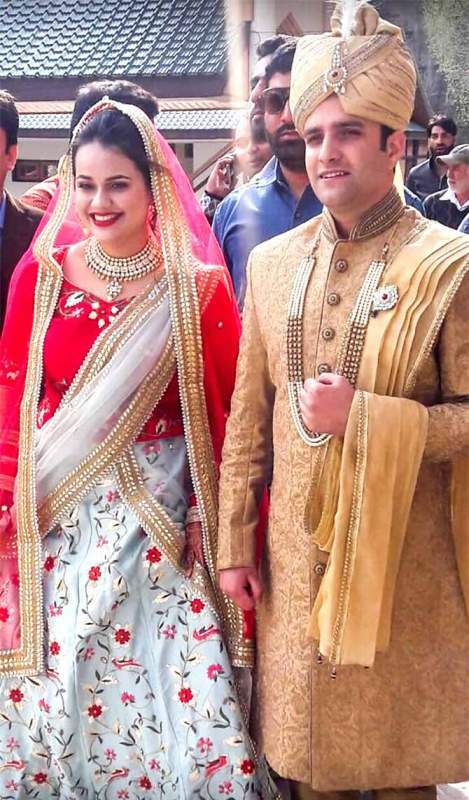 On 20 March 2018, the bureaucrat couple had a court marriage in Jaipur by Collector Shri Siddharth Mahajan. 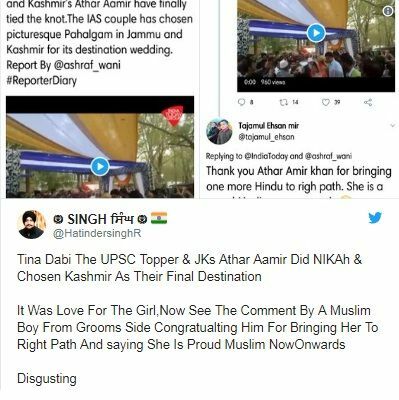 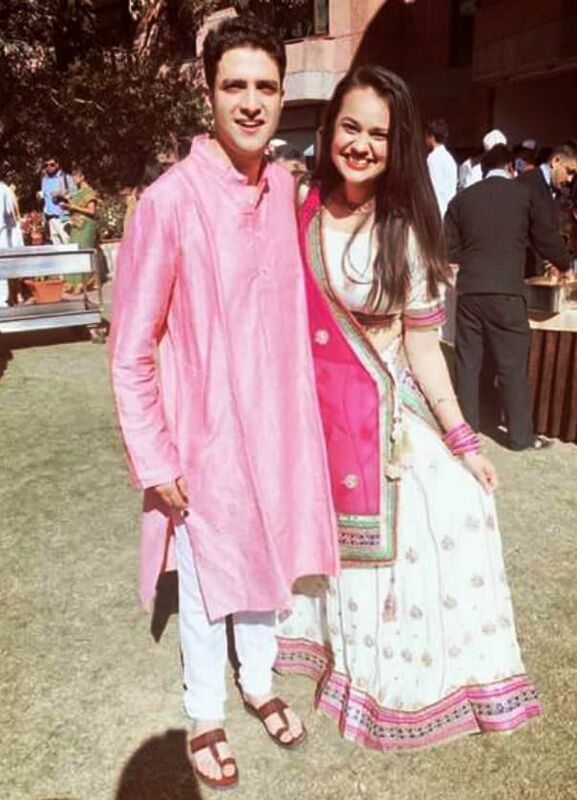 Then they had two wedding celebrations, the Kashmir celebration happened on 7 April 2018, whereas, the Delhi wedding celebration happened on 14 April 2018.